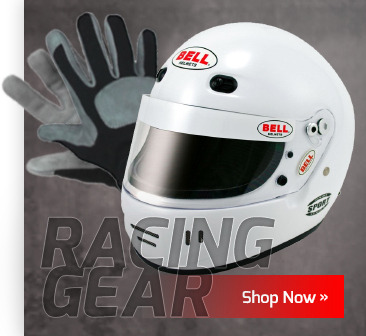 100% Off-Road Racing Seat Belts - Huge Off-Road Seat Belt Selection! 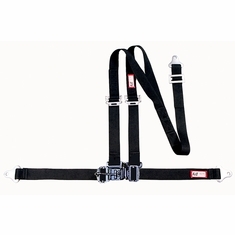 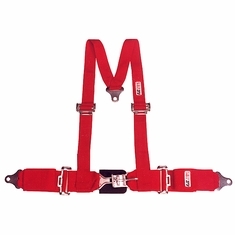 • Sandrail Seat Belts • Baja Bug Seat Belts • UTV's! 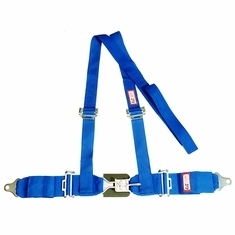 We also have Seat Belts for Racing and Seatbelts for Passenger Cars. 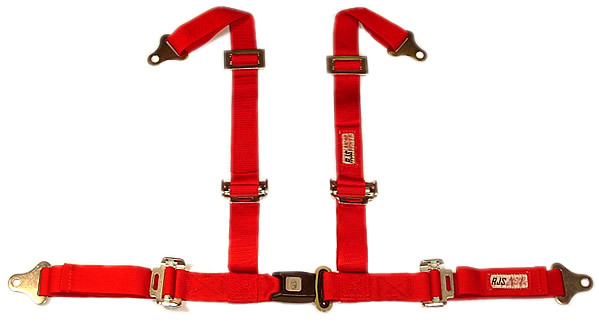 We have an offroad Seatbelt to meet your Off-Road needs at discount prices whether its for Off-Road racing seatbelts or just offroad fun. 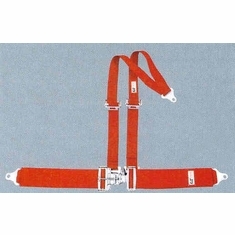 Easy to order an off road seatbelt online! 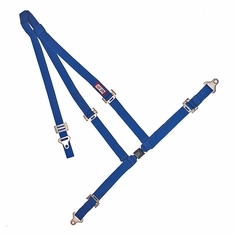 Click to view our Belts Hardware Page. 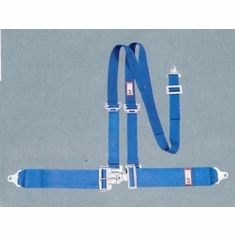 Click to View Offroad / Off Road Seat Belts COLOR Chart! 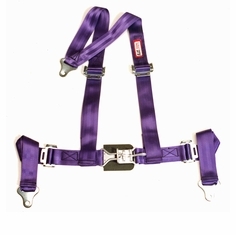 All of our harnesses are manufactured to meet or exceed specifications as set forth by SFI, FIA, USAC, SCCA & (FMVSS) #209. 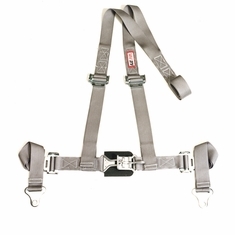 Our safety 4 pt. 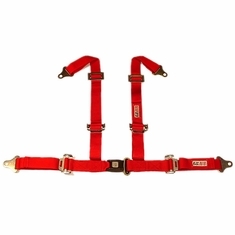 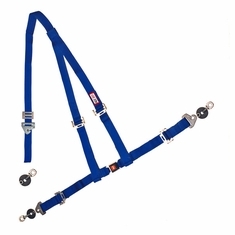 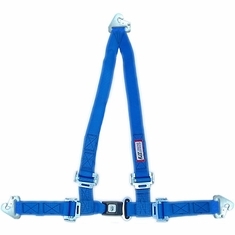 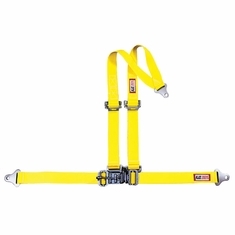 (4 point) harnesses can be easily purchased below!